These will fit your 80 Series perfectly! 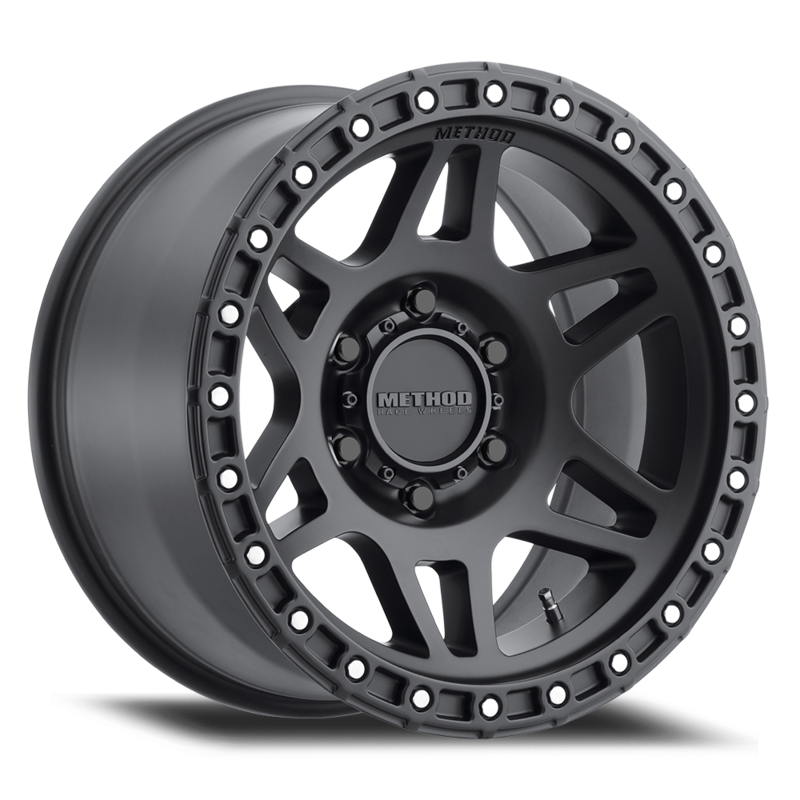 They are 17x9, 6x5.5, -12mm offset. We have installed on a few rigs, all still stuff their true 35” tires nicely. Other sizes are available, please email info@deltvs.com to discuss options.